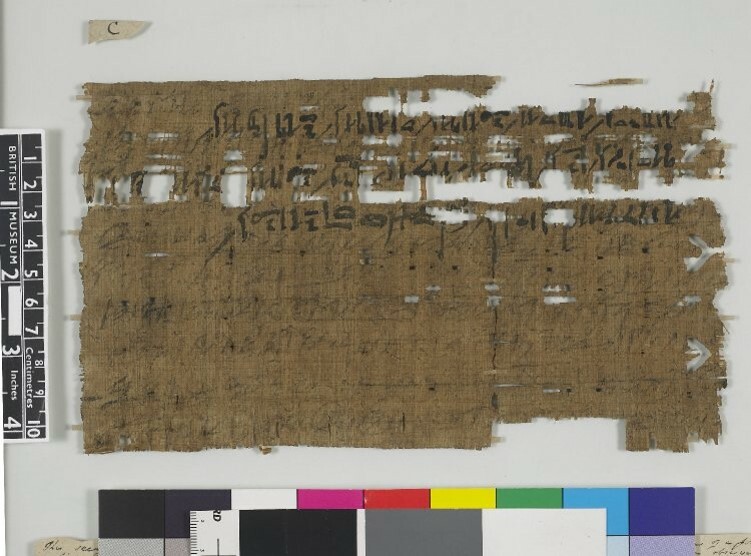 I am currently studying personal letters, medical documents, and administrative texts to explore the health care system in place at Deir el-Medina. These texts show how important health and wellness were to Egyptians on a daily basis. Through documenting over 2,000 absences from work, for example, I was able to delineate seasonal patterns in absences due to illness over the year. These texts also show us the distribution of reasons for absences from work, the majority of which were actually to continue to work away from the Valley of the Kings. Nearly a third of all absences were due to illness. Workmen could be absent for a variety of other reasons, including time off to take care of a spouse, parent, or friend. Workmen could even be absent for being too drunk, or better yet, for being beaten after being too drunk! Click here to learn more about absences from work.